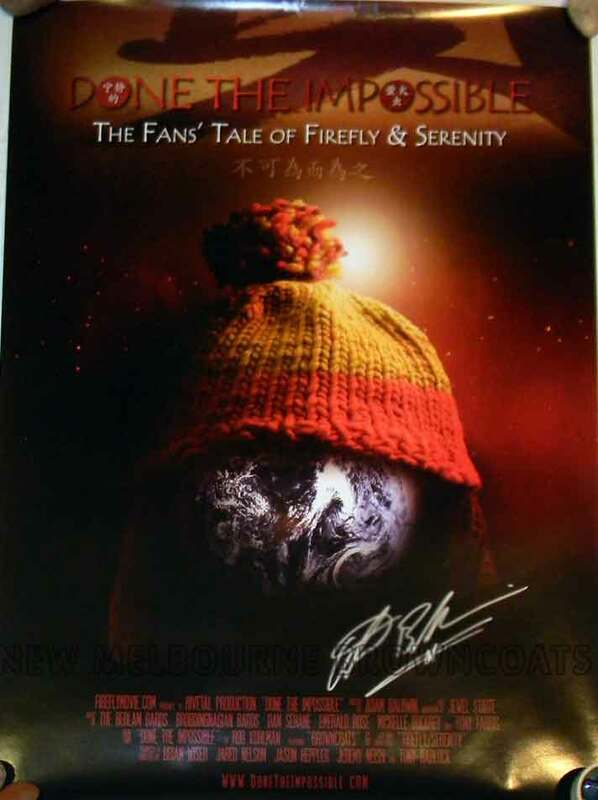 New Melbourne Browncoats, Inc. | New items added in our CSTS Online Auctions! Now with added Baldwin, Glau, Duskhu, Marsters & more! 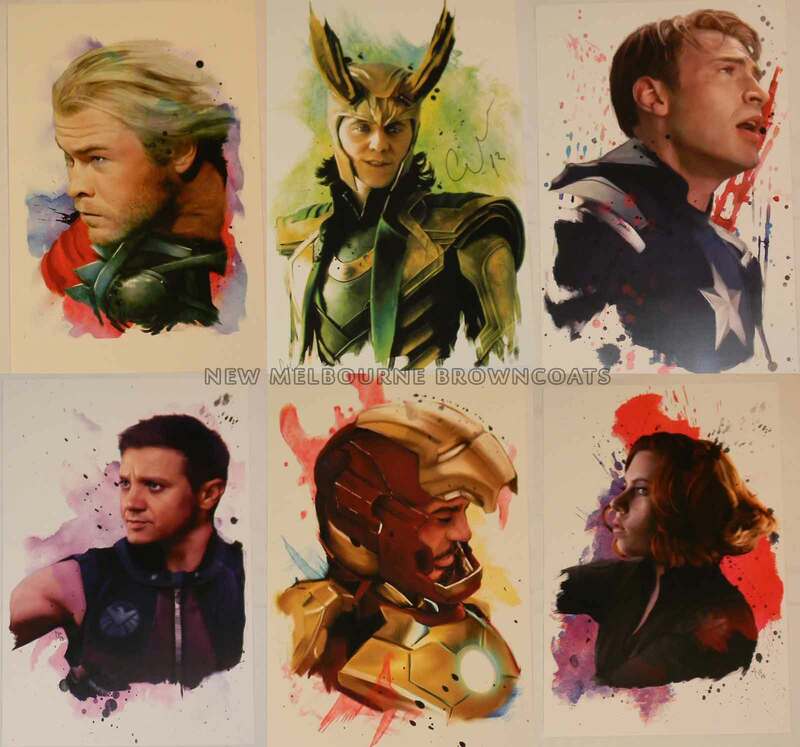 New items added in our CSTS Online Auctions! Now with added Baldwin, Glau, Duskhu, Marsters & more! 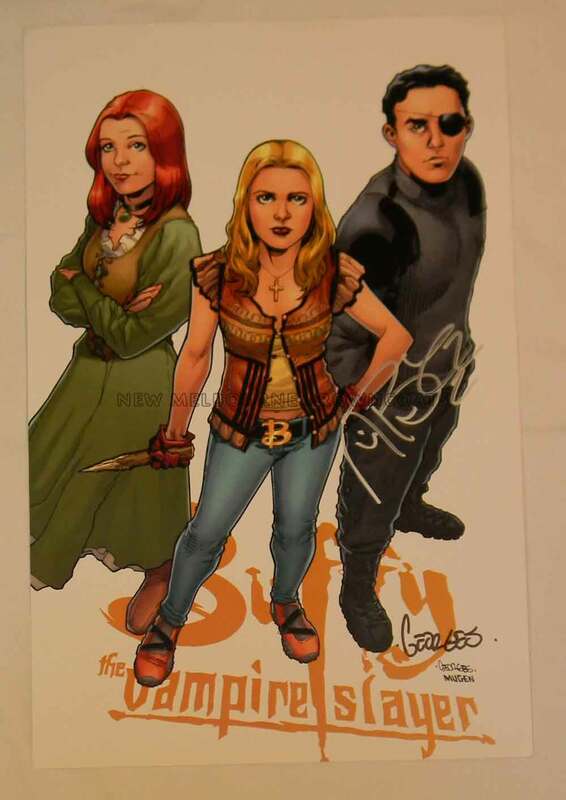 The last of the collectibles up for grabs in our Can’t Stop The Serenity online auctions for Equality Now are now live on eBay! Measuring a massive 53x158cm this is nearly life size! Measuring 50cm x 70cm, this poster promotes the “Done the Impossible” Firefly fandom documentary (www.donetheimpossible.com), hosted by Adam Baldwin. 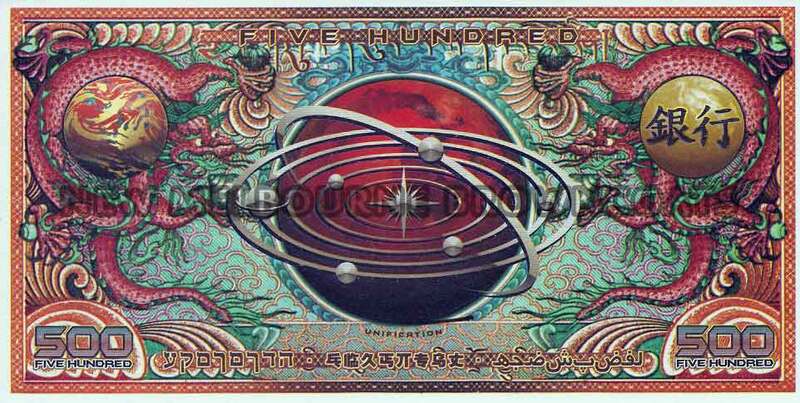 This is an actual prop bank note from the filming of Serenity. 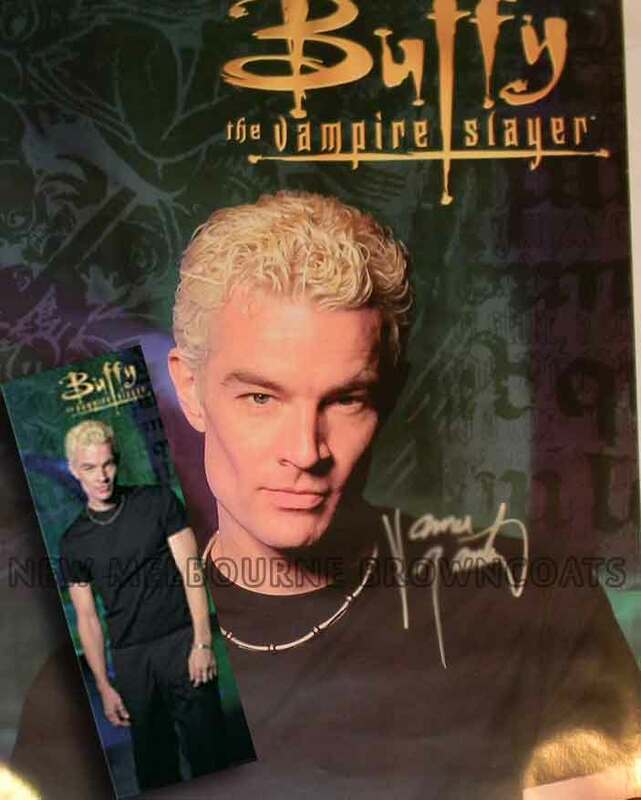 It was originally obtained from via a charity auction for Kids Need to Read, who received it from a member of the film’s props department and verified its authenticity with Nathan Fillion. 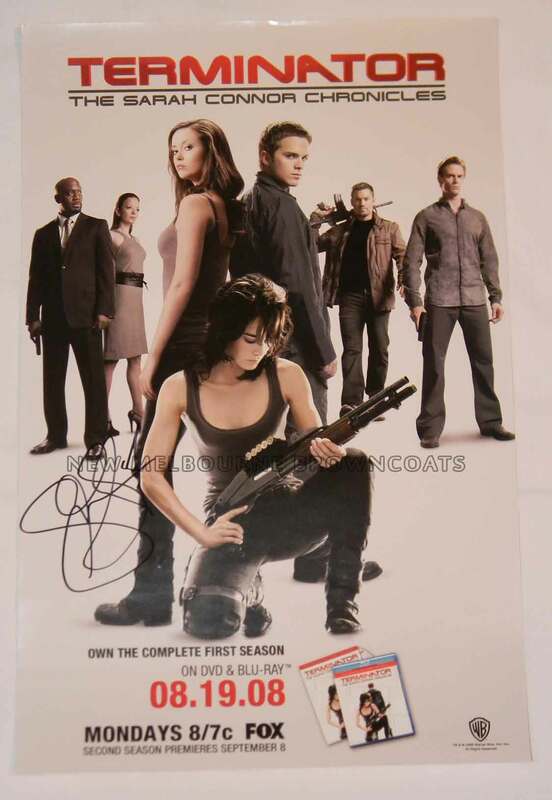 28cm x 43cm promotional mini-poster signed by Glau, who played Cameron, the Terminator in the series.